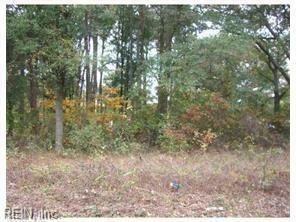 LOT High St, Southampton County, VA 23837 (#10151183) :: Abbitt Realty Co. Vacant land! Great for building or modulars.